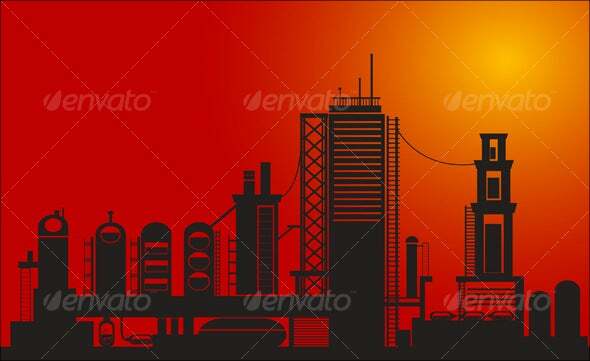 A city silhouette is the actual look of a city during sunset. This kind of setting lasts a few minutes before complete night time and people are treated with a great view of the city skyline. 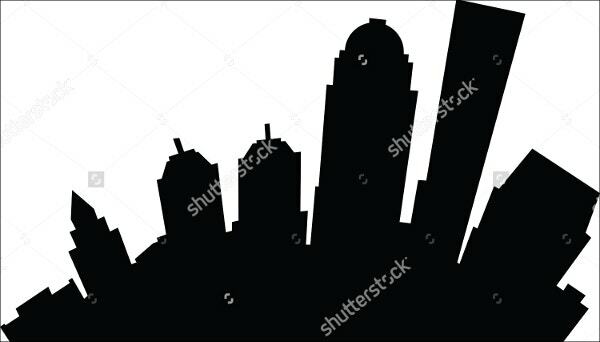 The shadow plays that occur during this time of the day create a different mood for the entire city and it allows the structure of different buildings and infrastructure to be seen differently compared to as when they are hit by direct sunlight during day time. 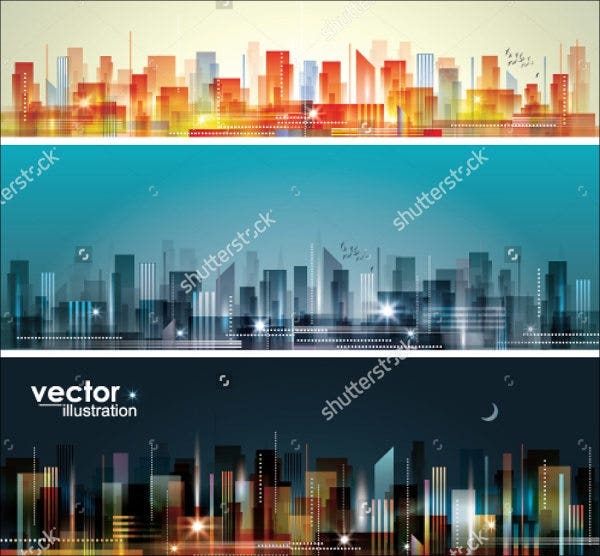 You may use our samples of Silhouette Photography if you want to have references on how you can take photographs of the city in a particular time of the day where the shadows created by buildings facing different directions look really well. It’s up to you on which angle you are to take photographs, but we sure do hope that our samples in the link provided can guide you to know the basics of silhouette photography so you can apply it in capturing city silhouettes. 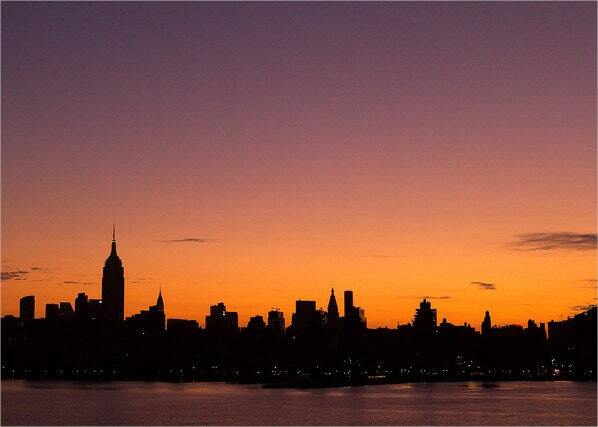 The location of the city provides a lot of differences in the silhouettes that may be made during sunset. The geography that is attached to the city can affect the entire look of the city once the sun is about to set. The surrounding bodies of water, the landscapes, the way the the city has been planned, and the features of the location create different shadows that can also result to a unique silhouette that can only be found in a particular place. 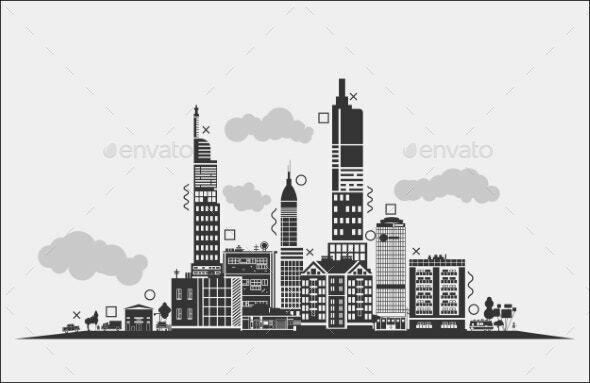 The available buildings and infrastructures can also affect the city silhouette. The more elaborately designed these buildings and infrastructures are, the higher chances of getting shadows that are shaped interestingly there will be. 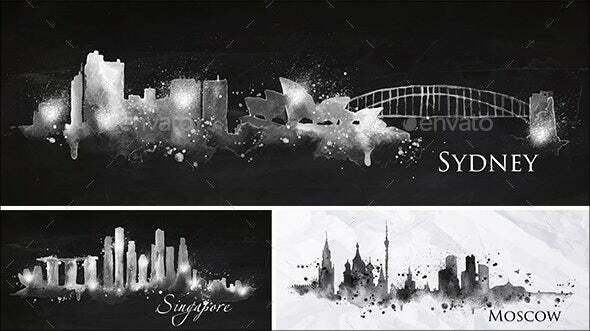 It can depict an actual city silhouette. It can be a collective art design that contains different structures that are known to be in different parts of the world put together. 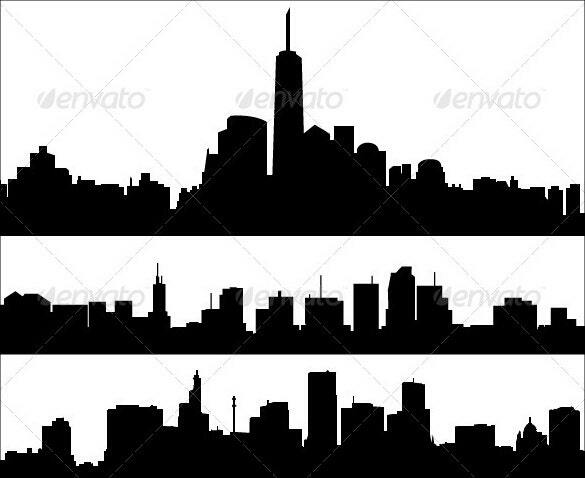 It can be a city silhouette that is all made up by the artist. Aside from our city silhouette samples, you may also be interested to browse through our downloadable Nativity Silhouette samples. 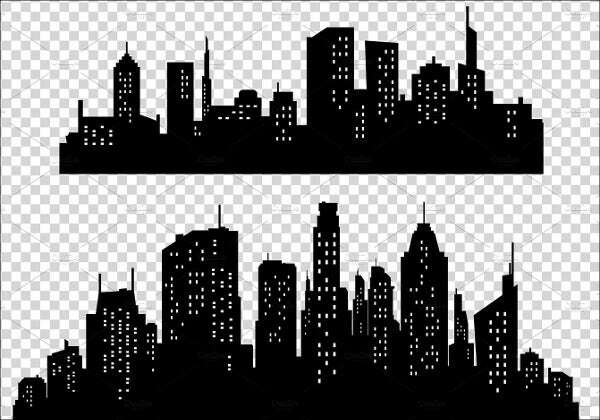 A city silhouette may be translated into a painting and can be used as an additional interior design. 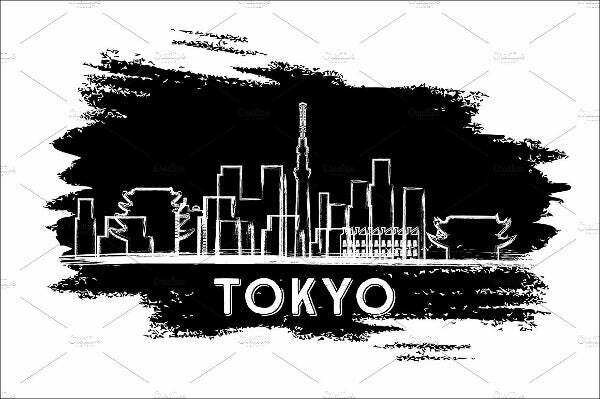 It can be printed in different mediums like T-shirts and mugs, which is very usable for businesses whose main product offering are souvenirs of specific places. 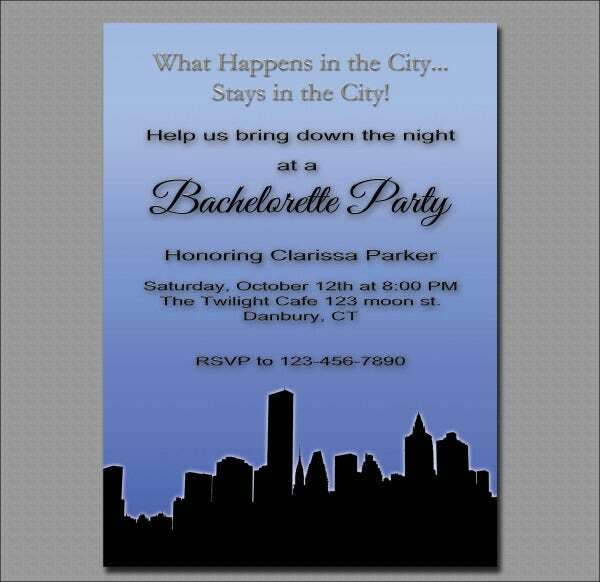 It can be a design used in an invitation for an event that will be done in a particular country or city where the silhouette is based from. You can go to rooftops or bars, restaurants and other establishments that are situated in roof decks. 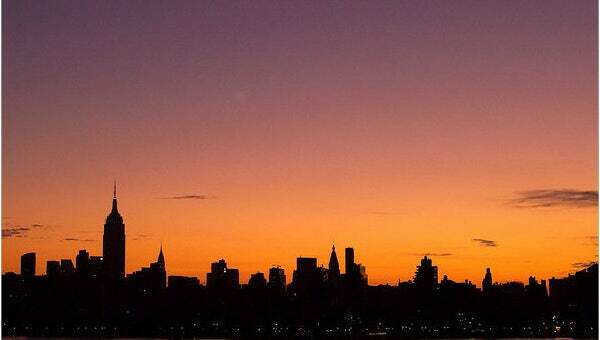 You can have a helicopter ride so that you can have an aerial view of the entire city during sunset. If there is an existence of one, you can climb a mountain near the city where you can see the entire skyline. You may go to any location that is much higher than the ground where there are no objects that may block the view of the city. Other than our city silhouettes, our samples of Black Silhouettes are also available for download.